Unsure if your friend is unconscious? Give them the sternum rub as demonstrated below. 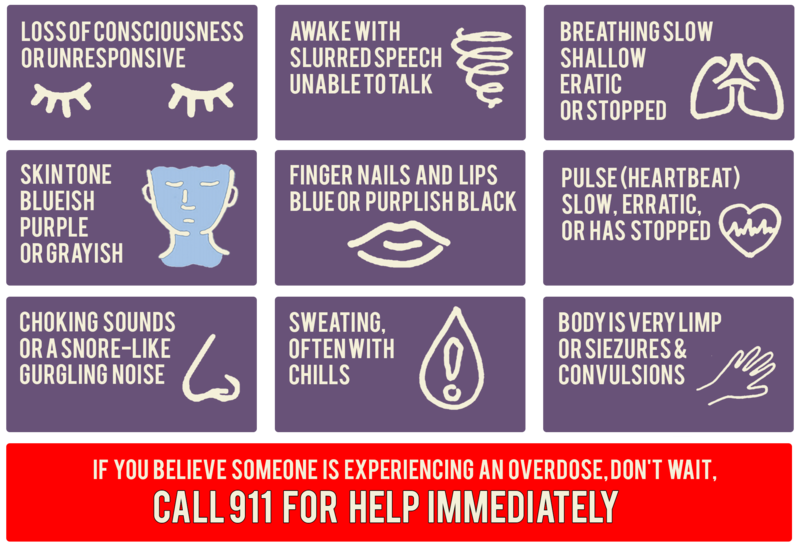 This should wake them up – if it does not they may be experiencing an overdose!